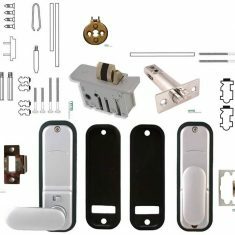 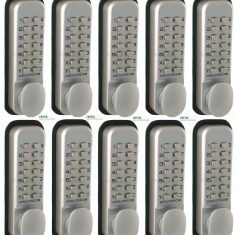 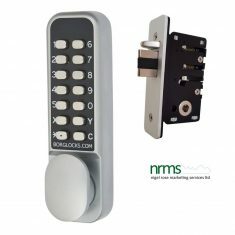 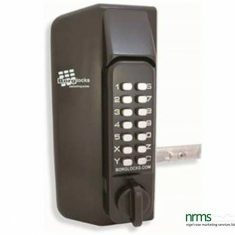 Push Button Locks supplied by Nigel Rose (Marketing Services) Ltd cover a complete range of Digital Locks from basic models up to high quality product design for high use applications. 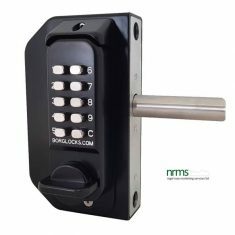 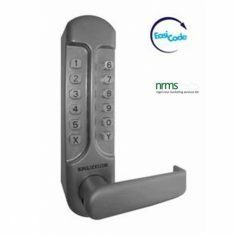 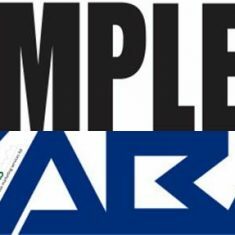 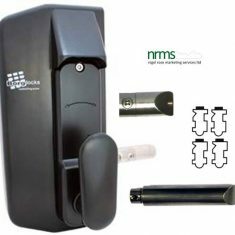 From manufacturers like Borg Locks, Codelocks, Lockey Digital Locks, Locinox, Simplex and Unican. 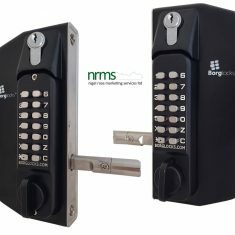 Nigel Rose also offers quantity discounts on the standard Borg Locks BL2201SC and the standard Codelocks CL155SG. 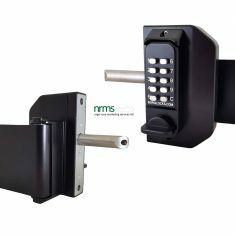 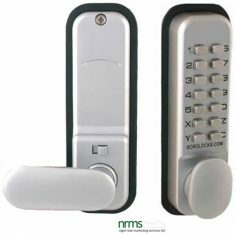 As well as offering complete ‘ready to fit’ digital locks, NRMS Ltd can supply spare parts for most of the push button locks available.